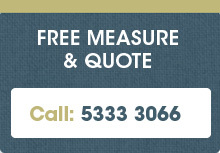 As winter approaches the temperatures in Ballarat reduce dramatically, meaning our heaters become one of our best friends! 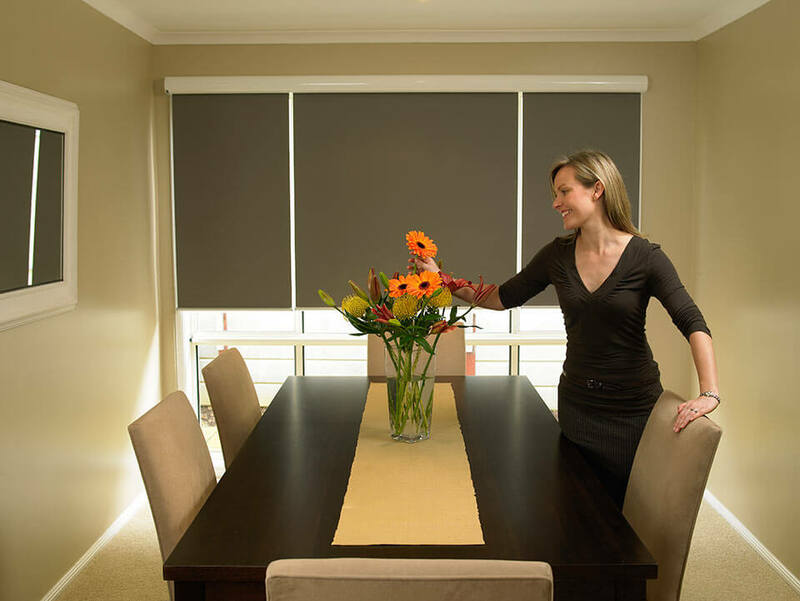 This also means the cost of our electricity bills increase, but a great way to keep the heat in your home or office, is by installing Blockout blinds, also known as Blackout Blinds. 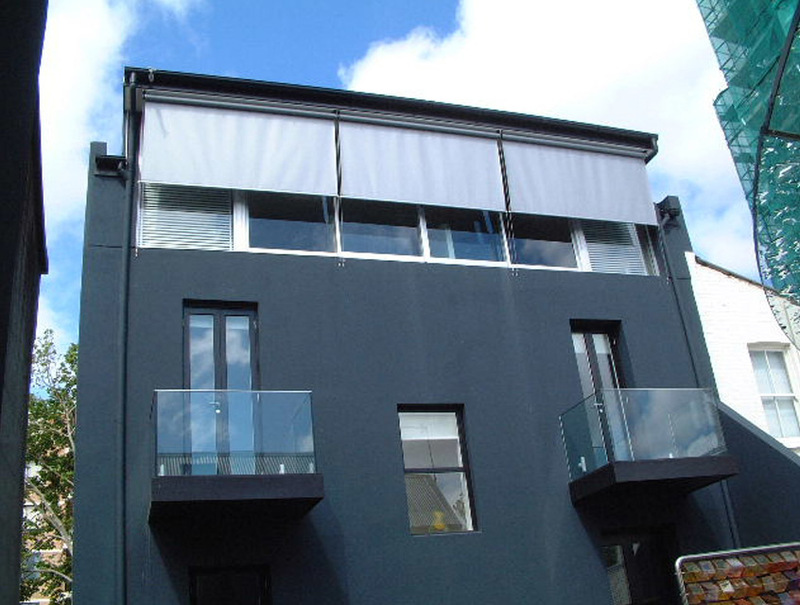 Blockout blinds are a fantastic way to insulate your home or office and save you energy costs, but they also have many other benefits, so let us explain in more detail why blockout blinds are a great choice for your window coverings. 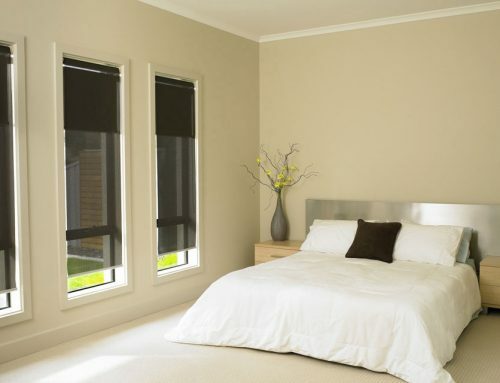 Warmth – As mentioned blockout blinds improve the temperature in your room by keeping in the warmth during colder days and reducing the load on your heater,. 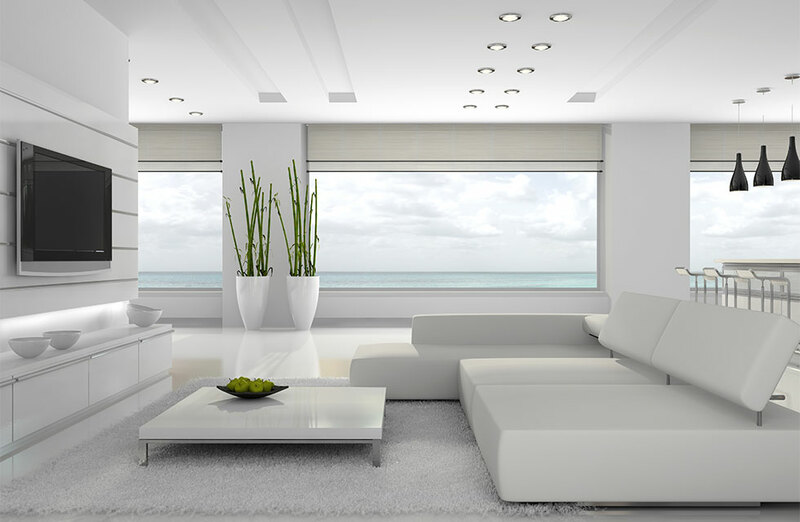 Although during hot weather they also reflect heat and reduce the sun glare in your room, making your home and office cooler. Due to these energy saving benefits, blockout blinds can help improve your energy efficiency and reduce the cost of your electricity bills. Darkness – Blockout blinds are made of a 100% blockout fabric and when fitted correctly they completely block out the amount of light entering the room. 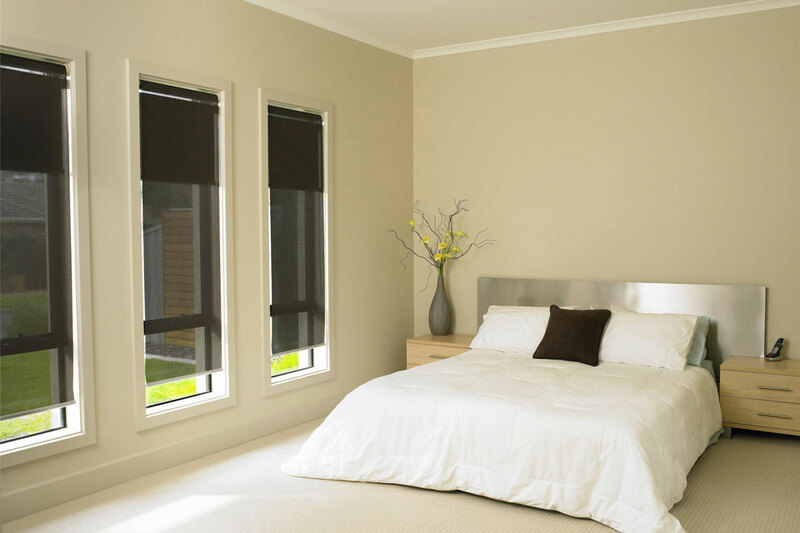 Due to having zero light transmission, blockout blinds make the room darker meaning they are perfect for bedrooms, bathrooms, TV and movie rooms. 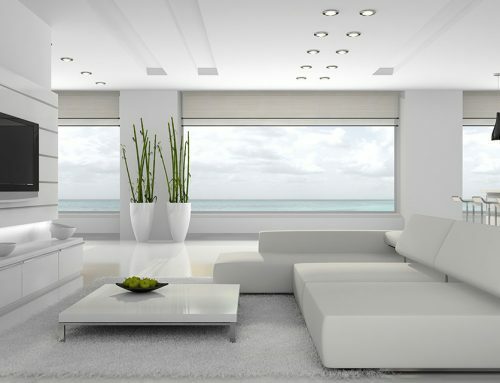 Many people also use blockout blinds in their office or study as they also help reduce the glare on computer screens. 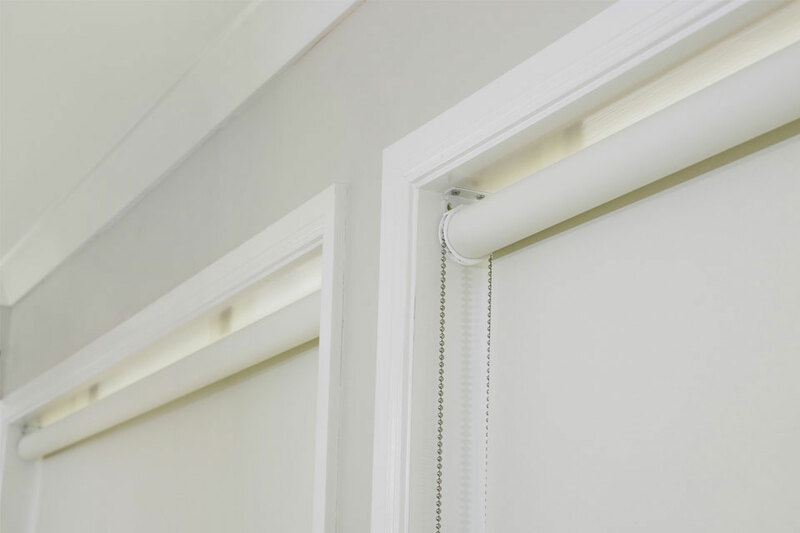 Blockout blinds are also suitable in children’s rooms to help them sleep longer, for light sleepers, for shift workers and those needing day naps, or for use in built up areas where street lights can shine in and affect your sleep. 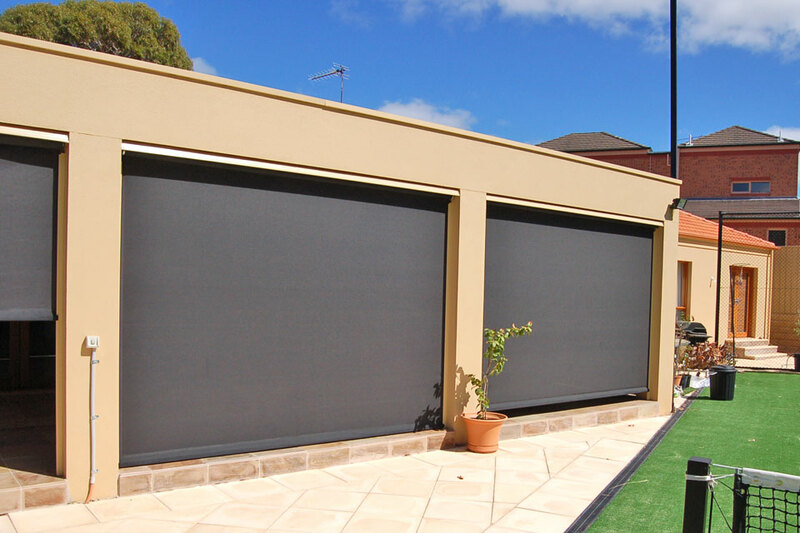 Privacy – Unlike translucent blinds and sunscreen blinds which you can see through at night when lights are on, blockout blinds provide the perfect privacy. They are made of a strong thicker fabric which people can not see through during the day or at night. This is ideal if you are working at your office late in the evening, or if you are wanting privacy from neighbours, or if you are just needing added security. 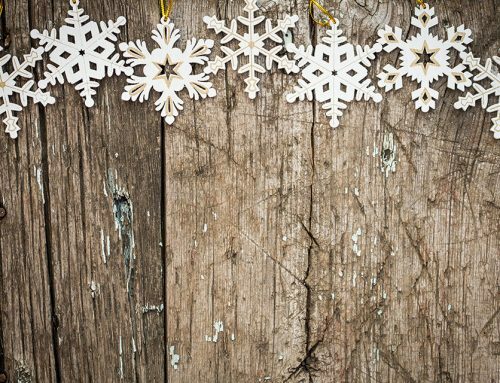 Noise – Due to being made of a thicker lining and having insulation properties, blockout blinds can help reduce noise from entering and leaving the room. This is of course ideal when using in movie rooms, meeting rooms in your workplace, or in bedrooms to reduce the level of noise from the outdoor environment such as traffic. Stylish – Blockout blinds are available in many styles, colours, patterns and textures, so at Davidson’s Blinds and Shutters we have the perfect blind to match your decor. 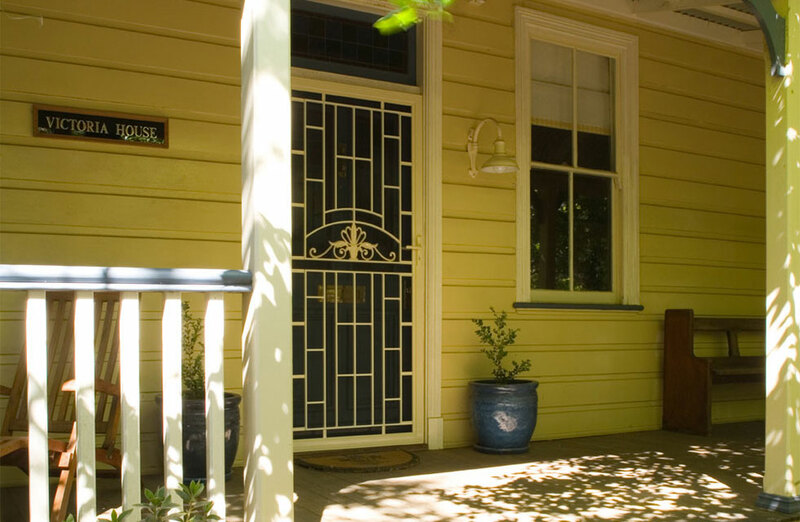 Our blockout blinds also come with a UPF Rating of 50+, are mould, mildew, fade, dust and fire resistant and come with our 4 year written warranty, so you know you are buying quality. 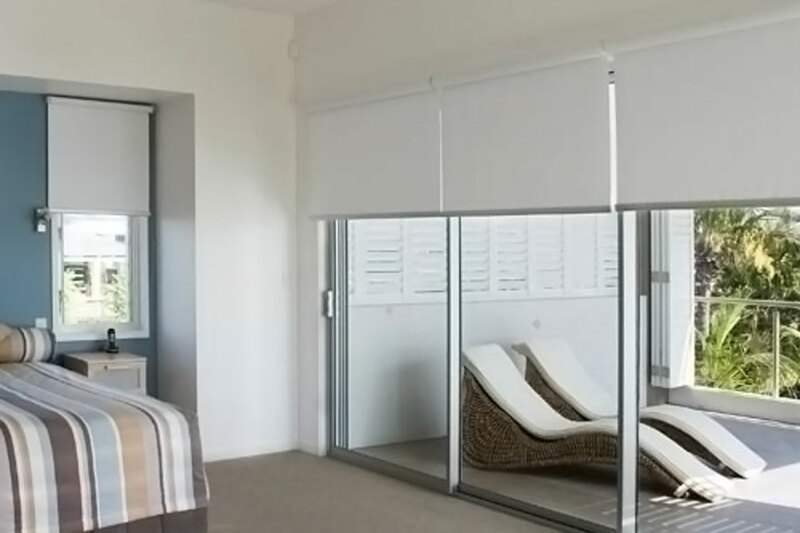 Versatile – Blockout blinds can be used on their own, or they can be used in a dual blind set up with our popular sunscreen blind, to allow light to enter during the day, then pull down the blockout blind in the evening to create darkness. 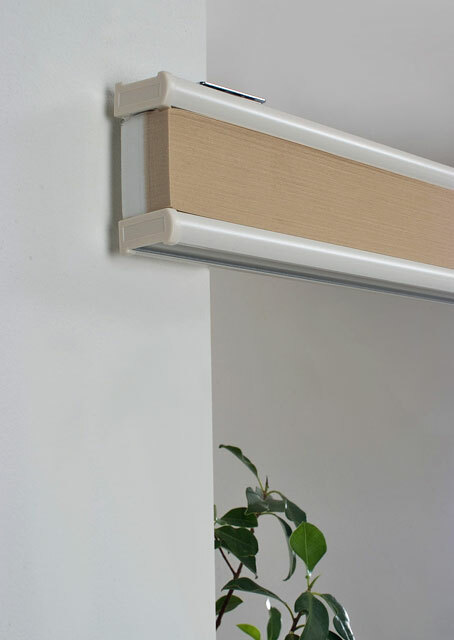 Blockout blinds are also very effective when used with curtains and we also have them available in a range of blind styles including roller blinds, roman blinds, vertical blinds or panel glides. 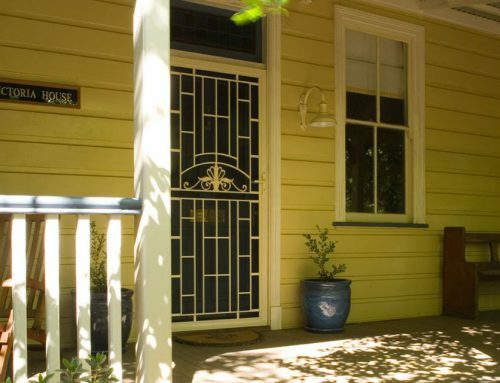 If you are interested in purchasing blockout blinds, then please come along to our Ballarat store and see our showroom at 617-619 Howitt Street Wendouree. 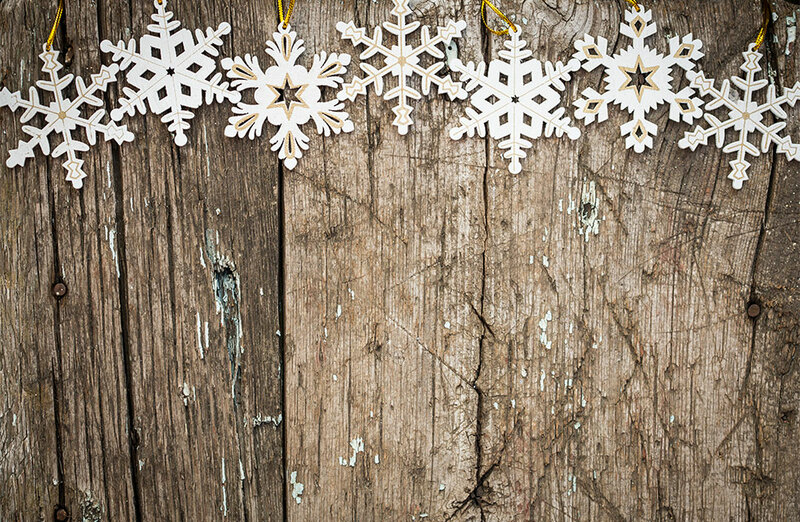 Our friendly and experienced staff can assist you in choosing the right style to compliment your decor and furnishings. 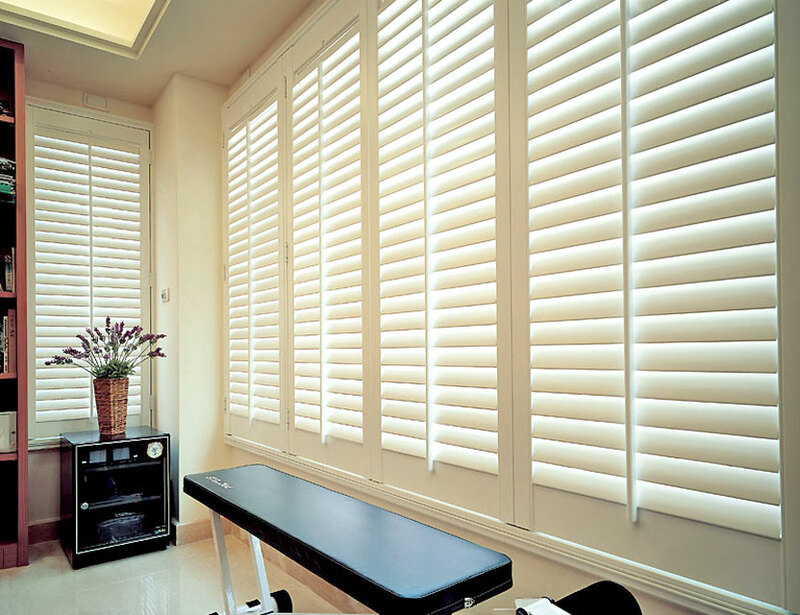 We also make custom blockout blinds to suit any size window, so you can be assured they will fit perfectly every time!